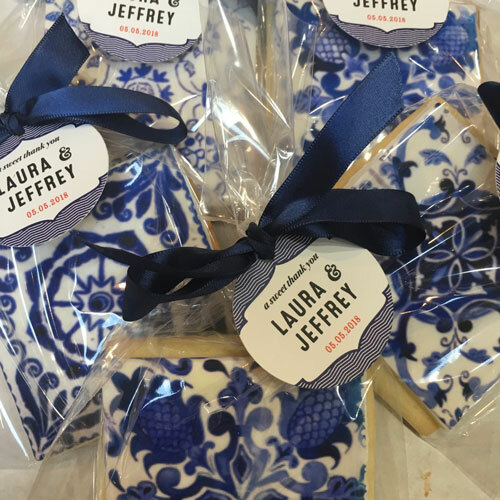 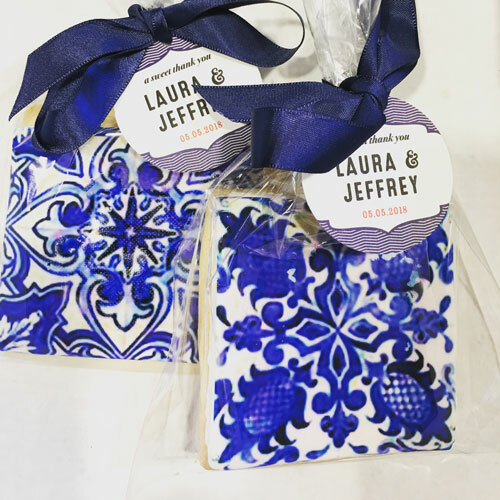 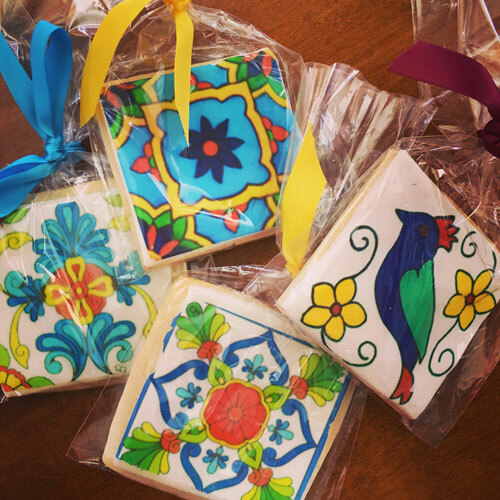 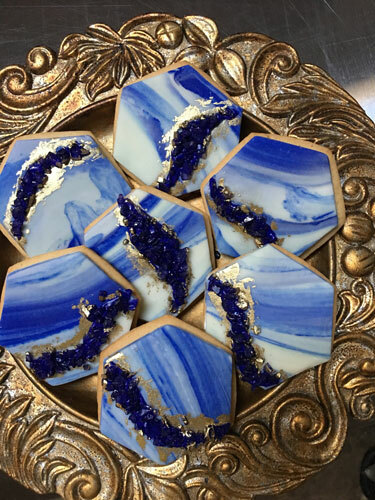 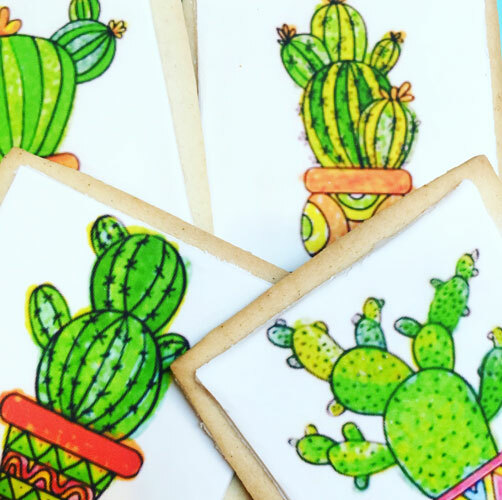 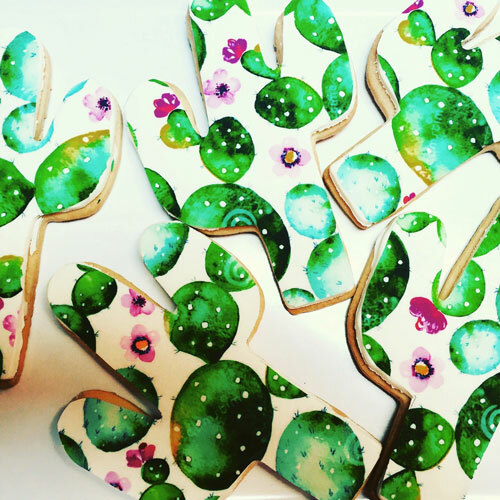 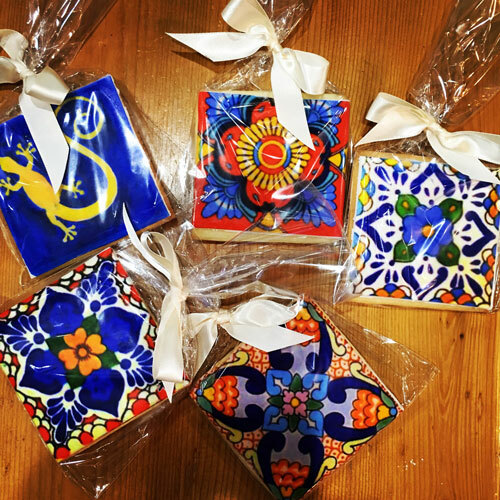 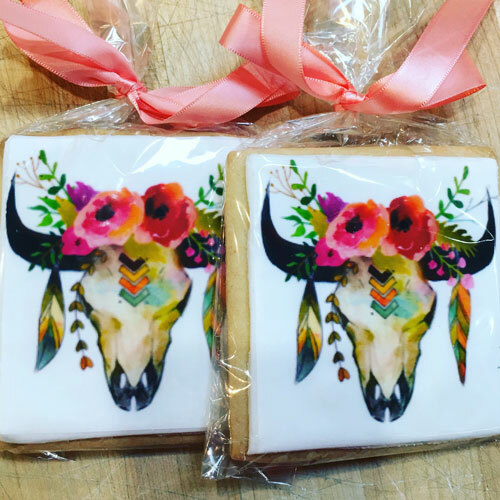 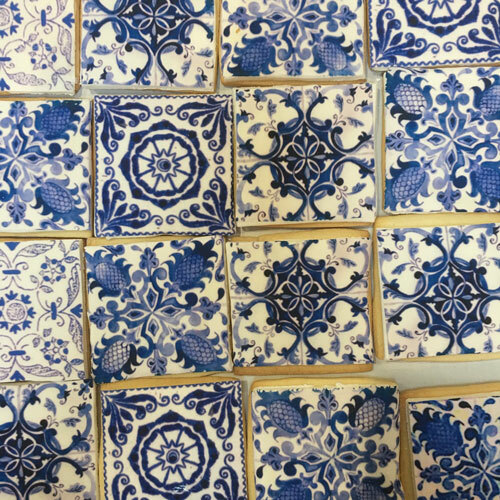 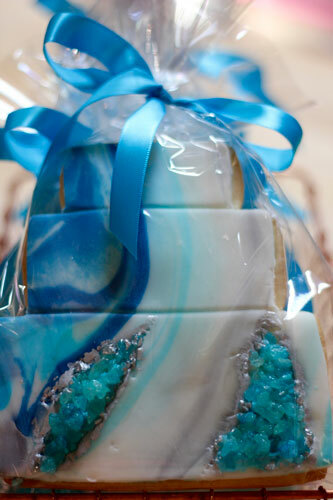 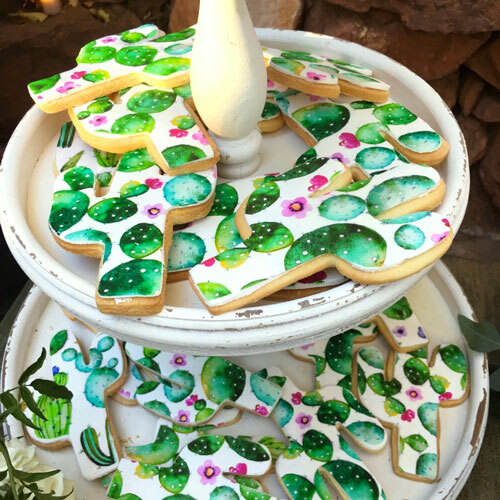 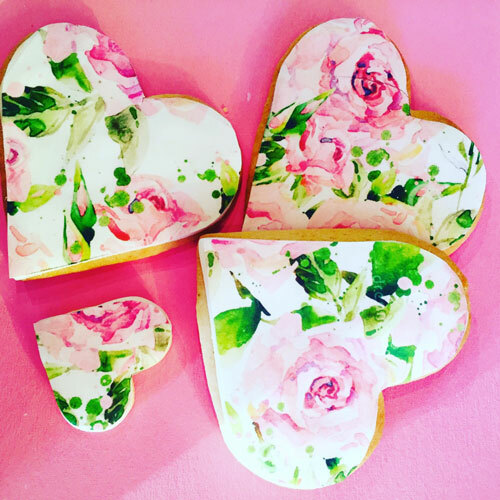 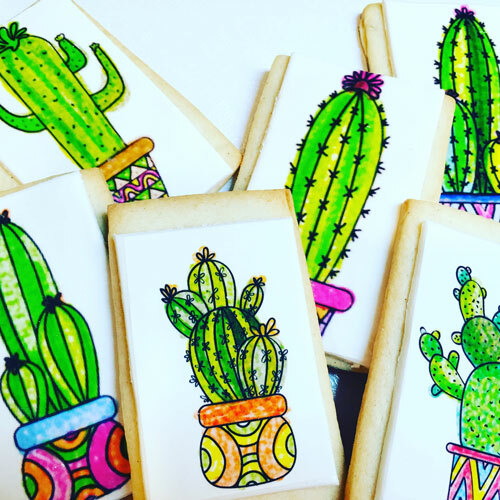 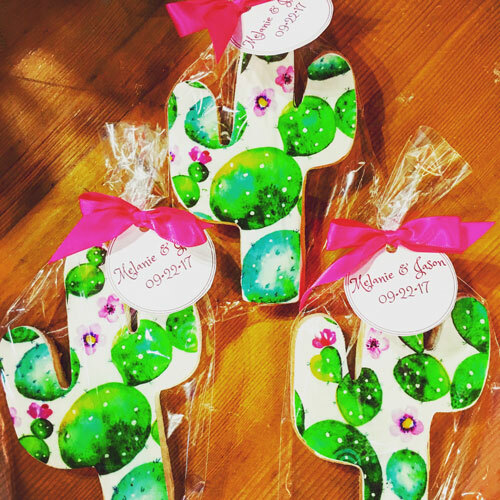 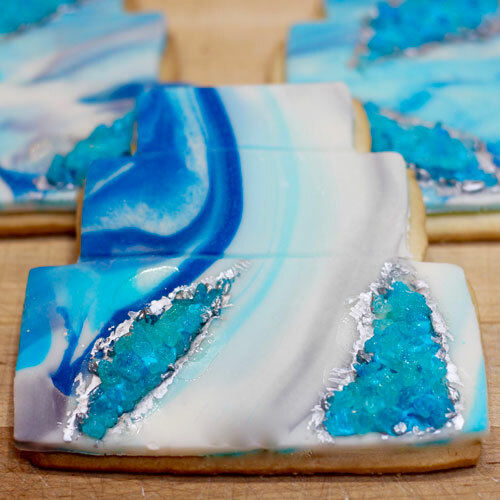 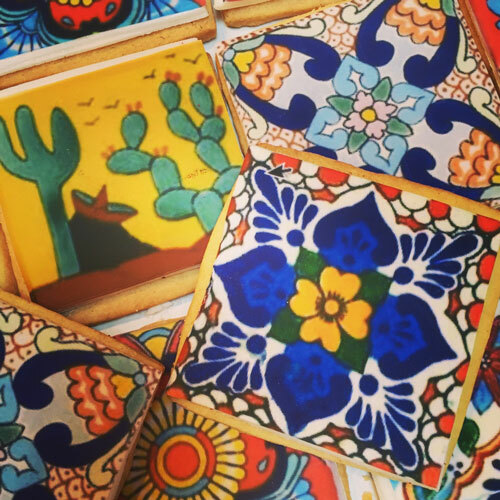 Our beautifully decorated sugar cookies make the perfect Sedona Wedding Favor and can be personalized with tags or labels. 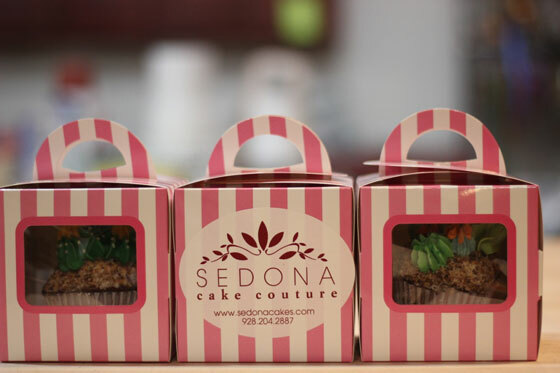 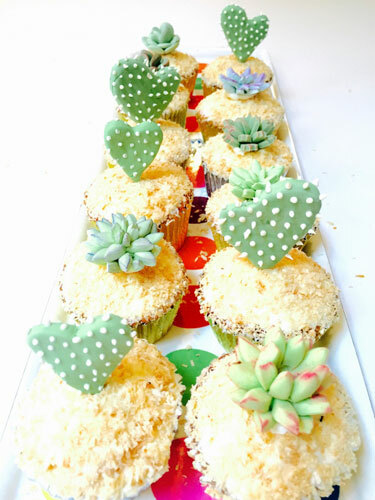 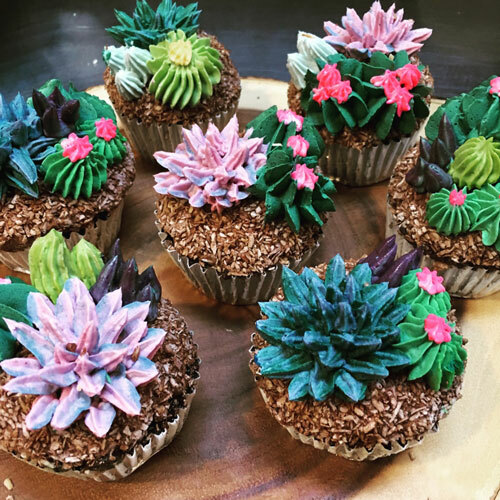 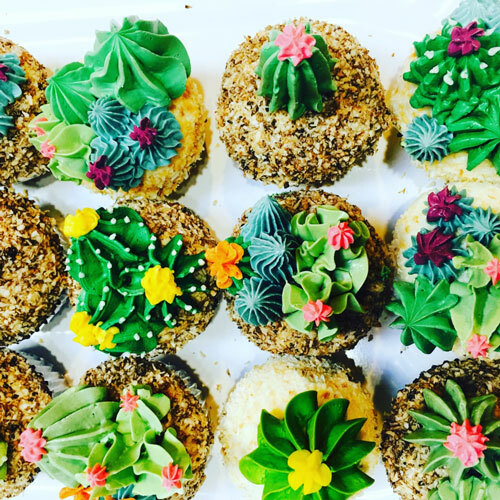 Our delicious cupcakes make the perfect Sedona Wedding Favor and can be personalized with tags or labels. 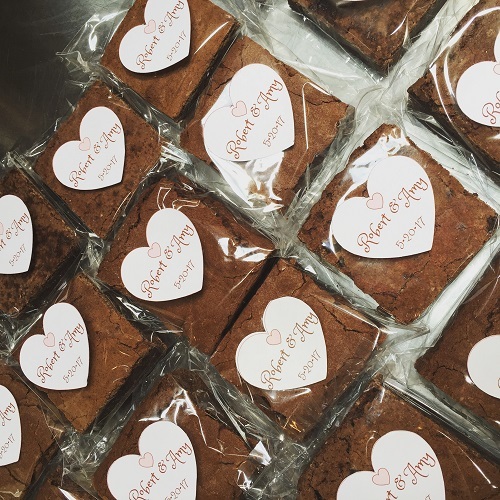 Our rich decadent chocolate brownies make the perfect Sedona Wedding Favor and can be personalized with tags or labels.